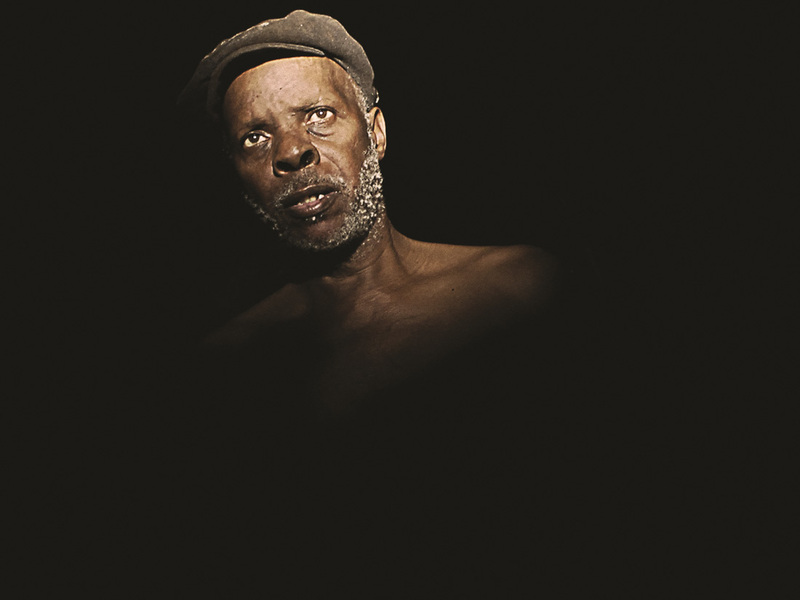 As Pedro Costa's latest and impressive film Cavalo Dinheiro isn't distributed in cinemas in Belgium Courtisane has the honour and pleasure to organise a small tour of this film in Brussels, Leuven, Kortrijk, Antwerp and Ghent. A collaboration between Courtisane, Zéro de conduite, Beursschouwburg, STUK, KU Leuven, Lieven Gevaert Centre, Cinema Aventure, Buda, Cinema Zuid & KASKcinema. Special thanks to Pedro Costa, Susana Santos Rodrigues and Rodrigo Dâmaso. Ventura wanders into a purgatory of shattered memories and broken dreams. A knife fight in March, 1975, which left him with a gash in his head that required 96 stitches, and may have left his adversary dead; his employer refusing to let him work because he was deemed too young; a horse named Money, torn to pieces by vultures... The memories become explosive in the course of an elevator ride to the nether regions and back. Horse Money is a polyphonic tale of fragility and resilience in the light of failure, and of all those who struggle to carve themselves out in barren space, to reinforce their existence as something other than phantoms.